You'll be £8.99 closer to your next £10.00 credit when you purchase SS Specialist Units in Combat. What's this? 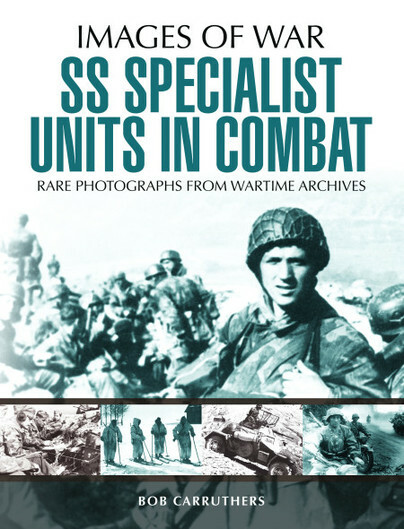 It is an often overlooked fact that the SS Divisions included Cavalrymen, Paratroopers, Mountain and Ski Battalions and these rare photographs illustrate the unique role played by specialist units in action. Pure and hard visual documentation of great quality. This particular book is specially welcome because it rounds off the typical coverage of the SS and demonstrates something that is often neglected by published works.